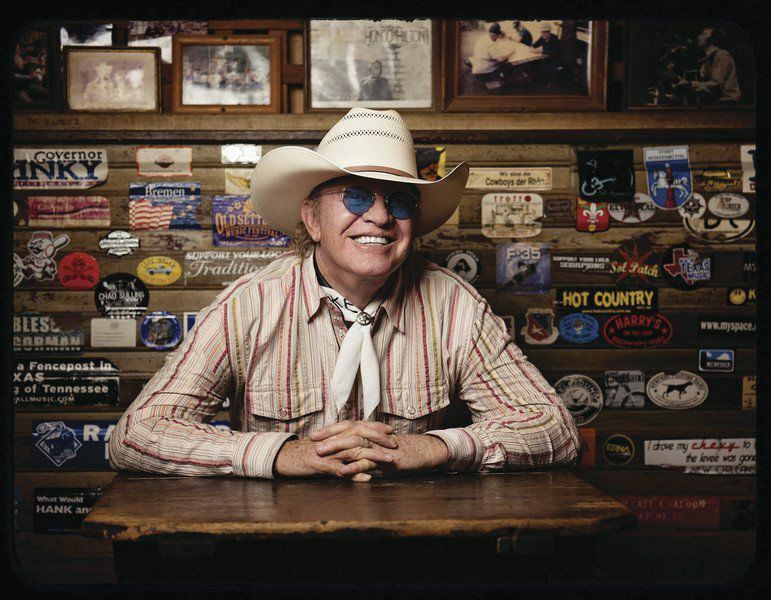 Gary P. Nunn Gary P. Nunn has been TAKING TEXAS TO THE COUNTRY and Texas country to the world for some 40 years now, establishing himself as an icon of Lone Star music. 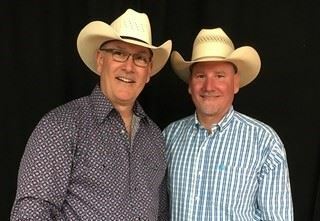 Gary P. Nunn has been TAKING TEXAS TO THE COUNTRY and Texas country to the world for some 40 years now, establishing himself as an icon of Lone Star music. 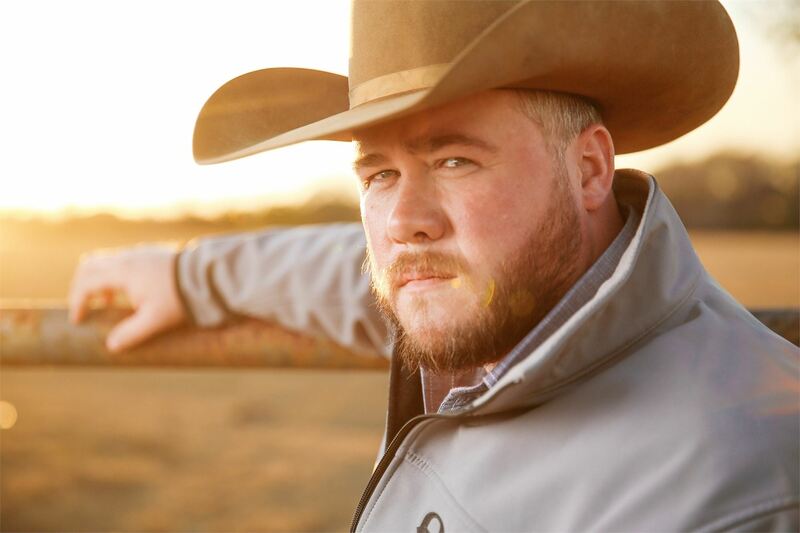 Josh Ward “All grit and no quit.” These are the deeply rooted words that Josh Ward lives by to an absolute fault. “All grit and no quit.” These are the deeply rooted words that Josh Ward lives by to an absolute fault. 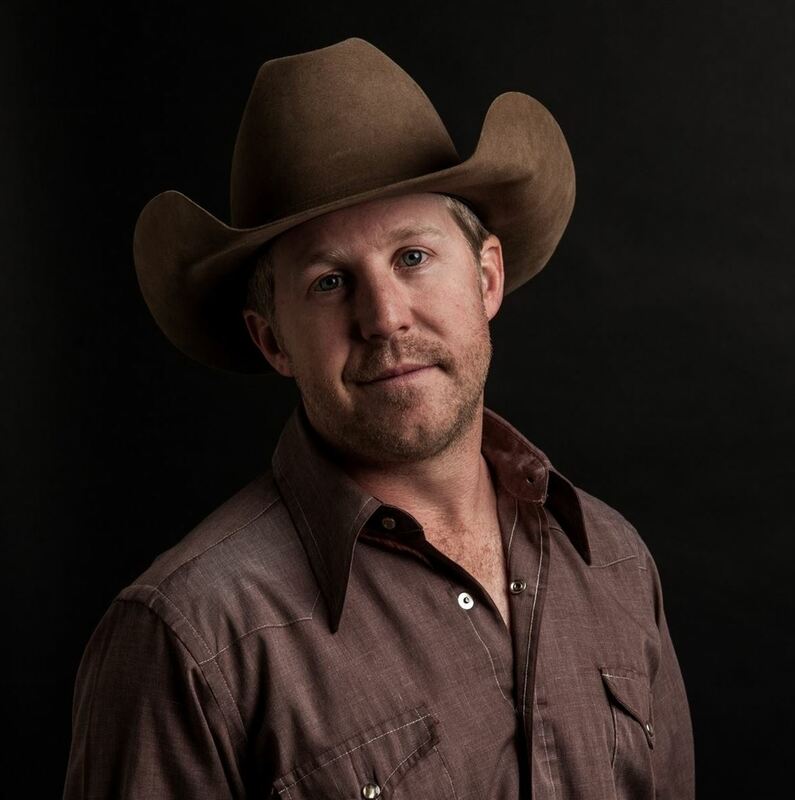 Kyle Park He's impressively had seven #1 singles on the Texas Regional Radio Report (TRRR) and eleven singles on the Texas Music Chart’s Top 10. 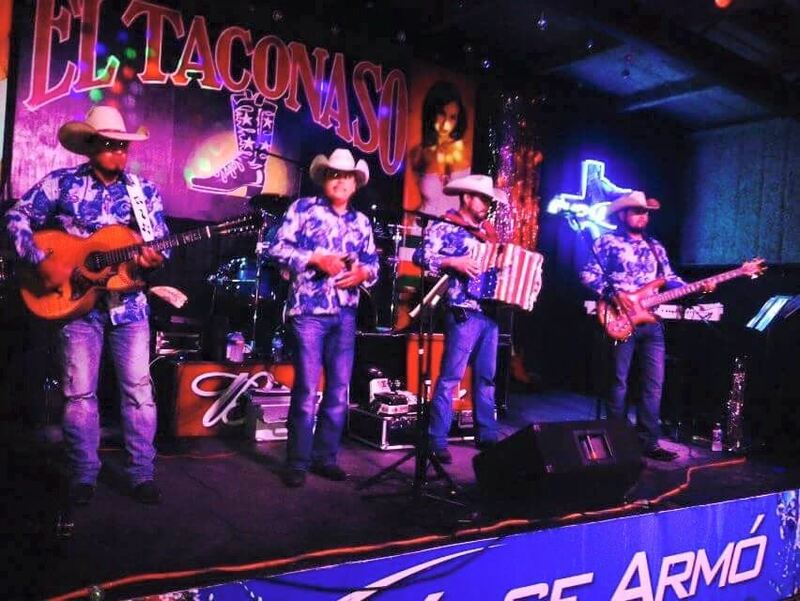 He's impressively had seven #1 singles on the Texas Regional Radio Report (TRRR) and eleven singles on the Texas Music Chart’s Top 10. Ben Kadlecek and Trent Cowie Acoustic Song Swap Acoustic show featuring Texas Singer/Songwriters Trent Cowie & Ben Kadlecek. 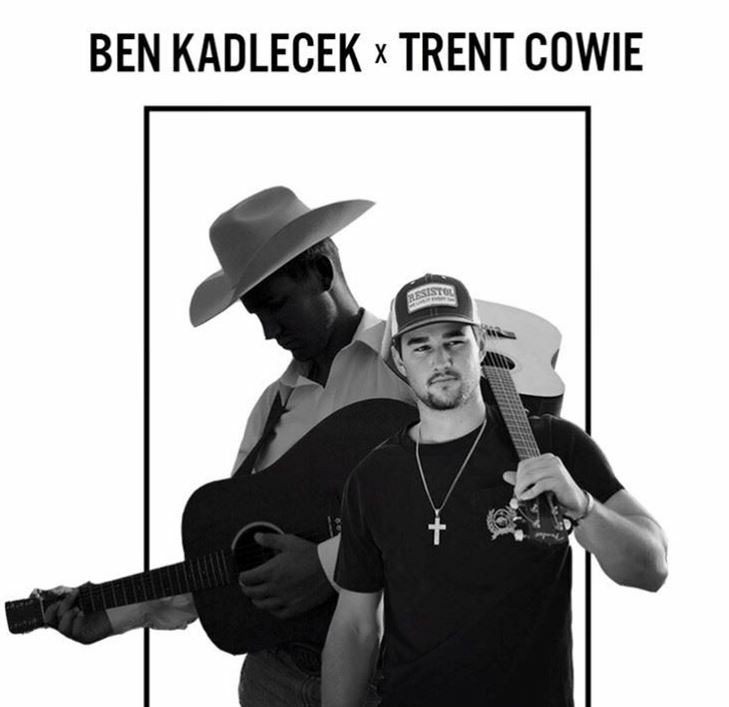 Acoustic show featuring Texas Singer/Songwriters Trent Cowie & Ben Kadlecek. 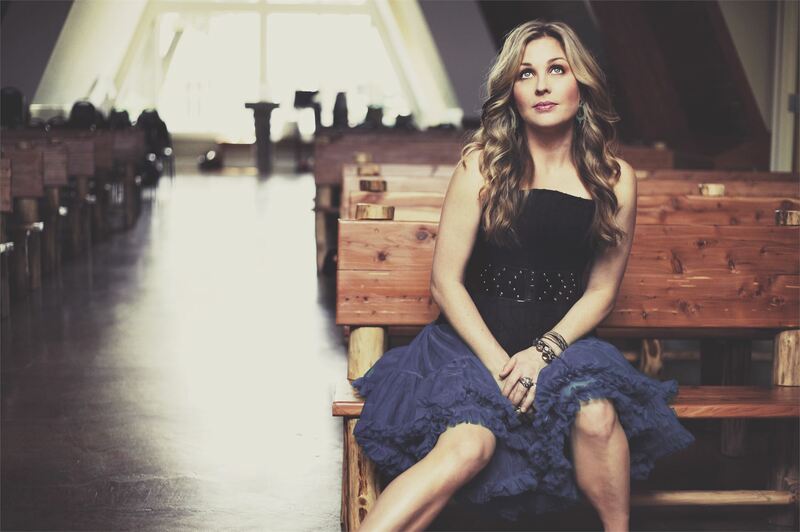 Sunny Sweeney True to her Texas honky-tonk roots, Sunny Sweeney has never been a singer of what you’d call “soft” country songs — the kind you might turn to for easy comfort and or quiet Sunday afternoons with the family. True to her Texas honky-tonk roots, Sunny Sweeney has never been a singer of what you’d call “soft” country songs — the kind you might turn to for easy comfort and or quiet Sunday afternoons with the family. 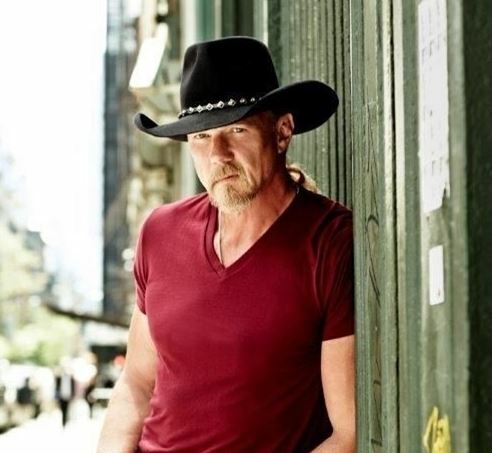 Trace Adkins A Nashville icon for more than two decades, Trace Adkins has made his mark on the country-music industry. 11 million albums sold. 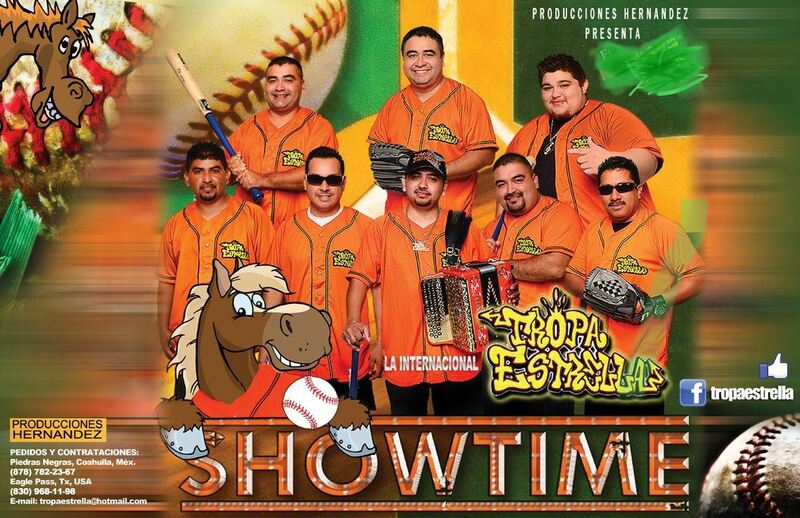 Time-honored hit singles. A Nashville icon for more than two decades, Trace Adkins has made his mark on the country-music industry. 11 million albums sold. Time-honored hit singles. 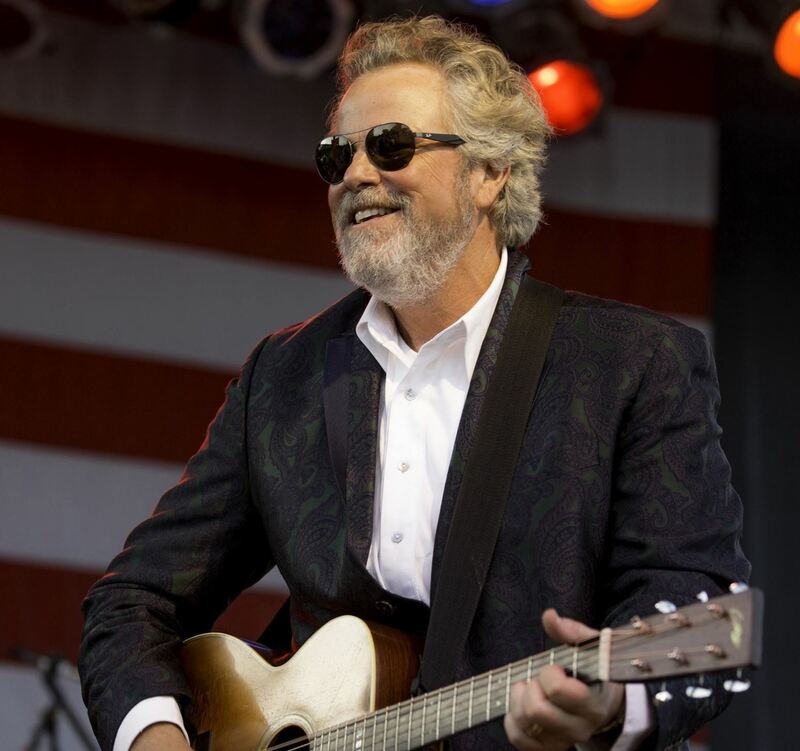 Robert Earl Keen Now three-decades on from the release of his debut album — with well over a dozen other records to his name, thousands of shows under his belt and still no end in sight to the road ahead — Keen remains as committed to and inspired by his muse as ever. 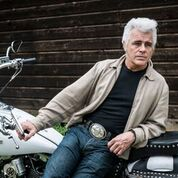 Now three-decades on from the release of his debut album — with well over a dozen other records to his name, thousands of shows under his belt and still no end in sight to the road ahead — Keen remains as committed to and inspired by his muse as ever. 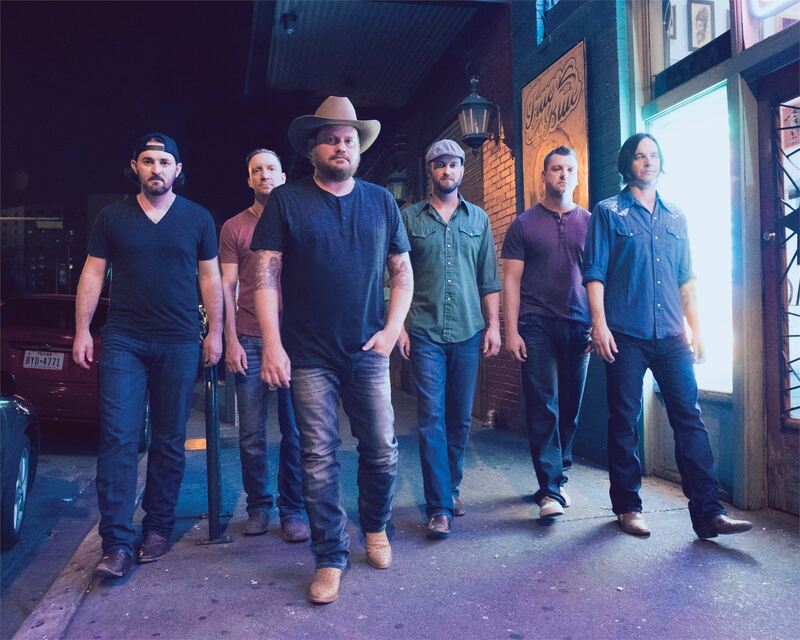 Randy Rogers Band The Nashville elite may not have known about the five-piece band, but much of America already did. Rolling Stone magazine ranked them alongside such artists as U2 and the Stones in its list of Top 10 Must-See Artists in the summer of 2007. The Nashville elite may not have known about the five-piece band, but much of America already did. Rolling Stone magazine ranked them alongside such artists as U2 and the Stones in its list of Top 10 Must-See Artists in the summer of 2007. 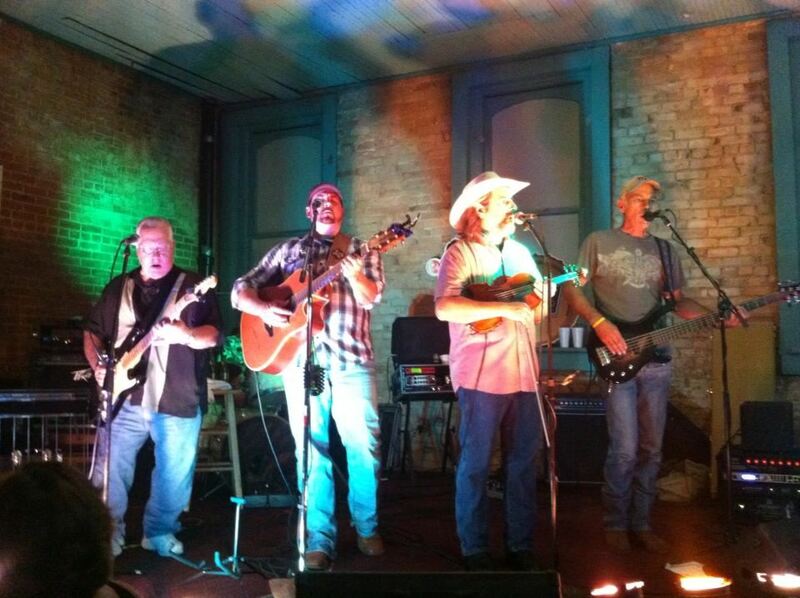 Randy Rogers Band & Robert Earl Keen Robert Earl Keen will join The Randy Rogers Band on Stage for a Must See Event! 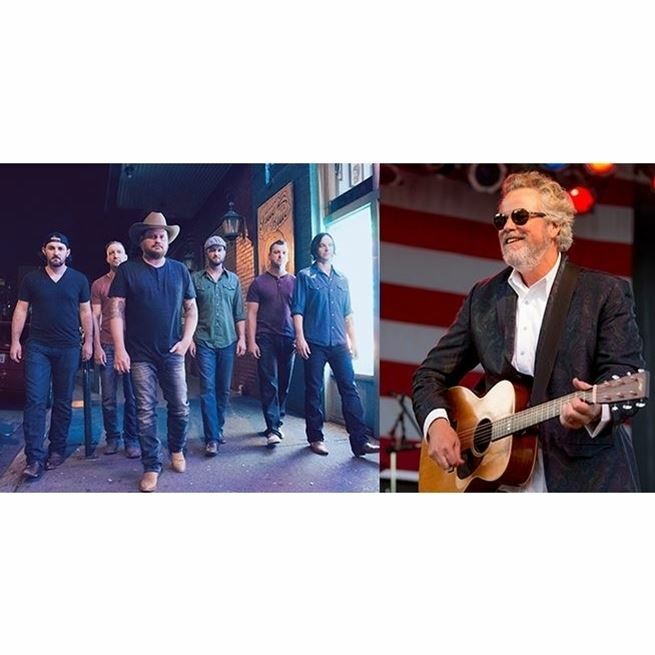 Robert Earl Keen will join The Randy Rogers Band on Stage for a Must See Event!